As another key outcome, leaders can expect to learn how to create a culture of “intrapreneurs” within your organization. Program attendees report higher profits, stronger culture and a competitive edge. Scroll below for a curriculum overview. 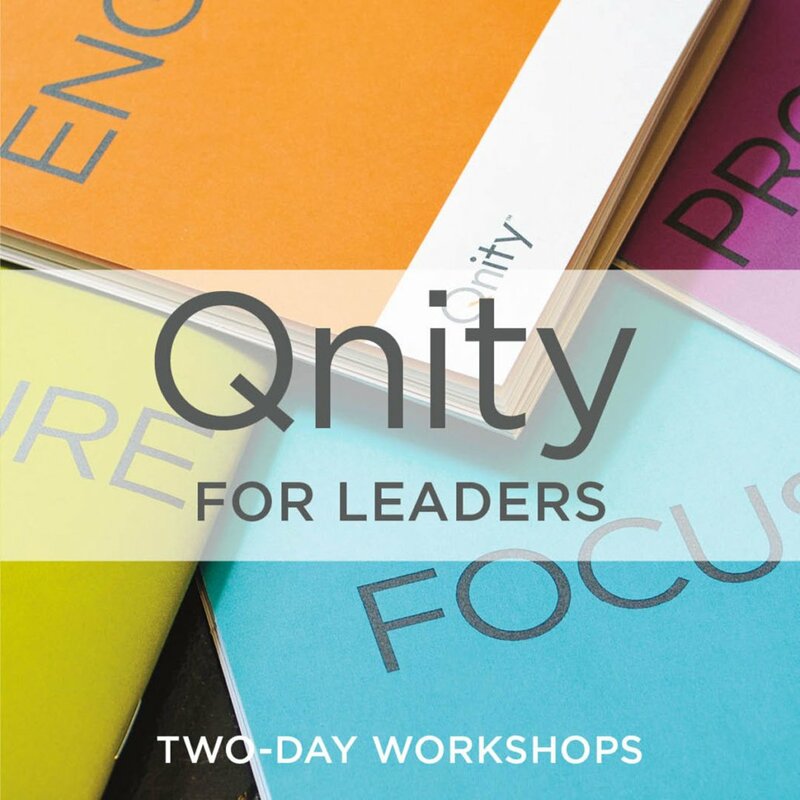 Private On-Sites (for leadership teams of 8 or more), contact us at info@qnityinc.com or 952-237-7729 to learn more, Online, or Public Programs Read below for a list of learning objectives.